Few new multimedia players have given us such a good impression. Being open source and designed with style, Kantaris Media Player is still far from being perfect, but it includes some innovating features that make it very interesting. 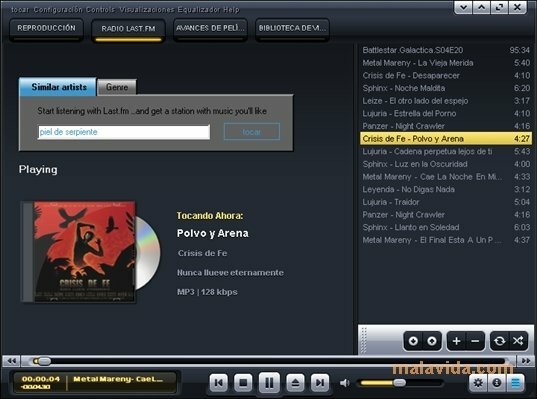 Based on the Videolan (VLC) video client and the Bass audio library, that empowers it to play almost any multimedia format without having to install external codecs, the program has been developed as an open source alternative to Windows Media Player. 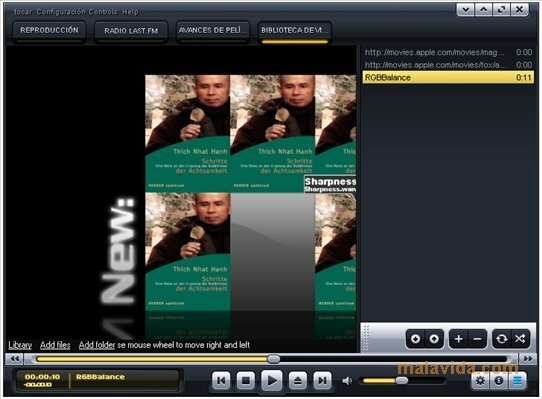 Its design may remind us slightly of the player designed by Microsoft, even though it includes its own features, like integration with Playlist.com and the playback of films from Apple. 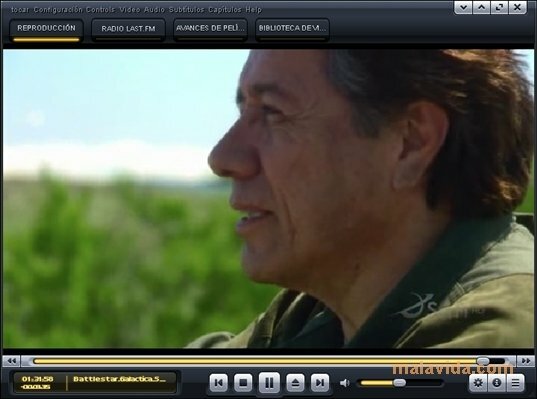 It also allows us to browse through our multimedia contents by previewing their covers, creating an attractive mosaic, the size of which depends on the amount of files that we have stored on our computer. Even though the possibility to view Apple's trailers isn't anything extraordinary, the connection with Playlist.com is so good, that it actually resembles Spotify slightly, allowing us to listen to online music as if it was stored locally. It can play the contents of RAR files without having to extract them, play both DVD as well as CD, and it connects to www.opensubtitles.org to instantly find the subtitles of the film that we are watching. We still miss some features, like assigning tags or the creation of smart lists. 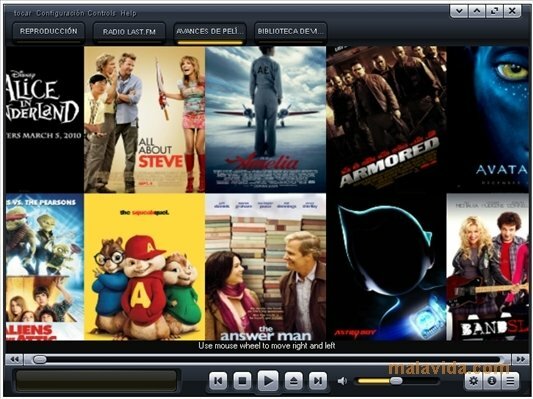 Even then, Kantaris Media Player represents one of the most innovating options to view our best videos and listen to music from Playlist.com.